In anticipation of many of CW's most popular shows returning and one that's debuting, the network has been releasing posters to celebrate the moment. 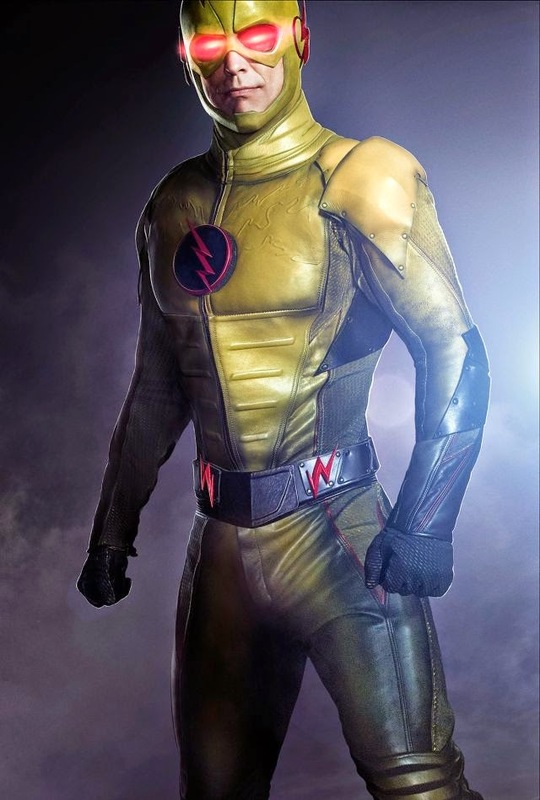 The newest features the dubious Dr. Harrison Wells in full Reverse Flash mode. The latest trailer below reveals the appearance of several rogues as well. 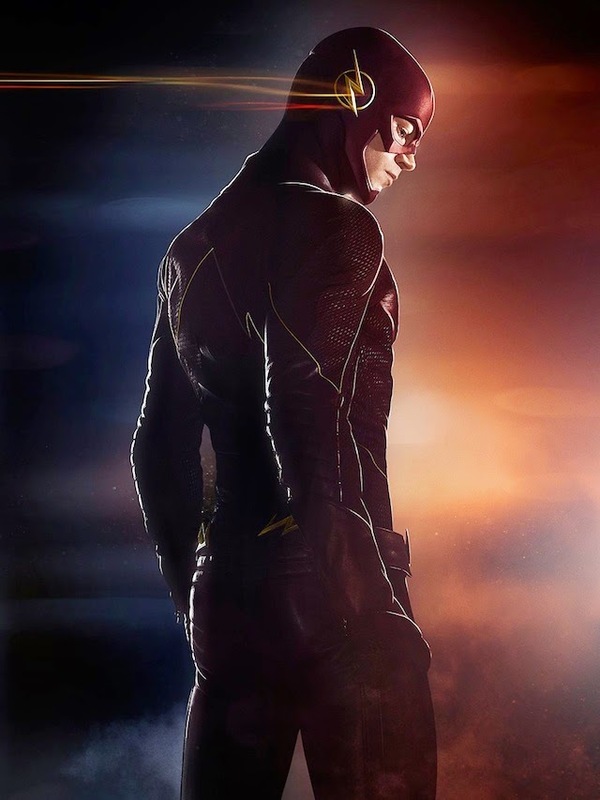 Check out The Flash's new poster as well one from Arrow, iZombie and accompanying synopsis and trailers below. 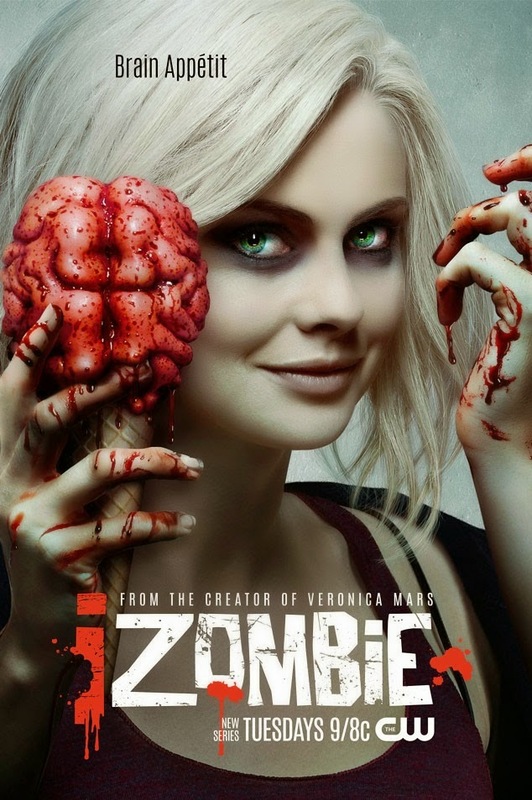 The Flash returns on Tuesday, March 17 at 8 p.m.
Arrow returns on Wednesday, March 18 at 8 p.m.
iZombie debuts on Tuesday, March 17 at 9 p.m. There's is more than one path to justice. 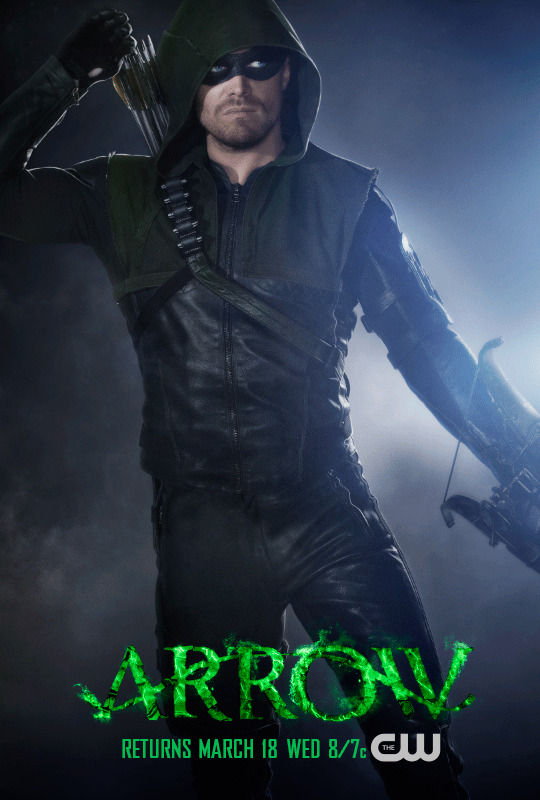 Arrow returns with all new episodes Wednesday, Mar. 18!